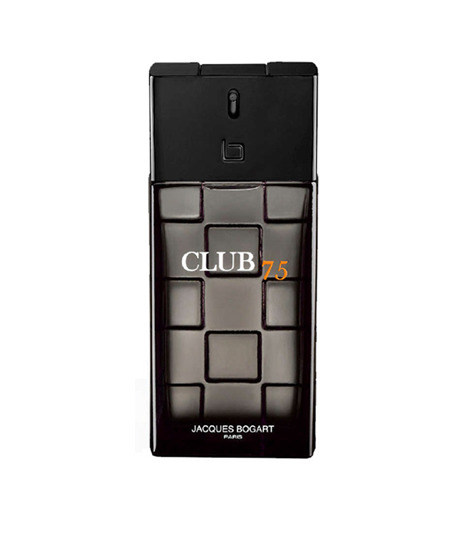 The Club 75 bottle is a missing glass block in the wall of the very select Club Bogart. Inserted in its place, it becomes a key and opens a secret passage. The man then enters the heart of a virile, elegant and assertive atmosphere: the Bogart signature.